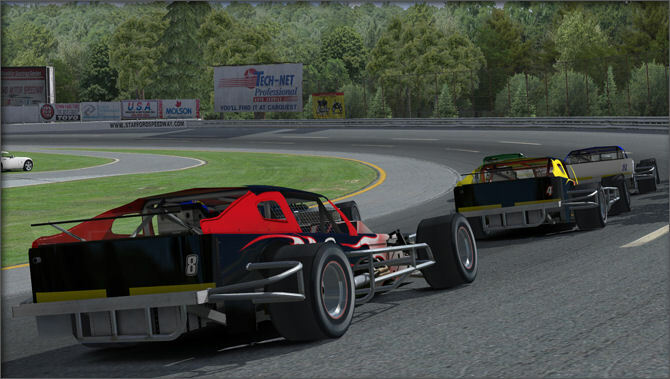 Sporting a roof but no fenders, a Modified Stock Car – “Modified” for short – is a unique oval-track race car. And while today’s Modified is built from the ground up as a tube-frame chassied racecar and has significantly different configurations for paved or dirt tracks, the breed traces its lineage back to the very beginning of stock car racing. 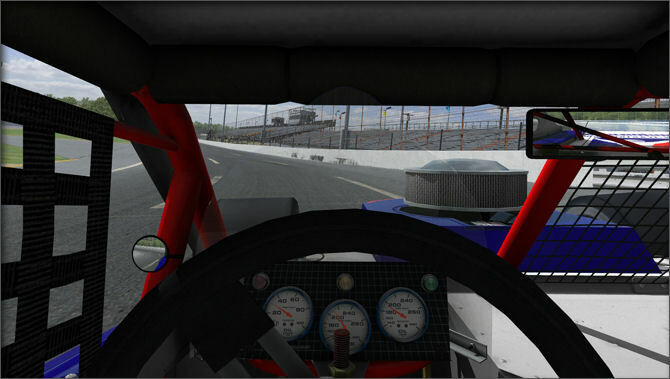 Light in weight and fitted with wider tires, a current Modified Stock Car is a pure racer and much faster around a short oval paved track than a NASCAR Cup car. 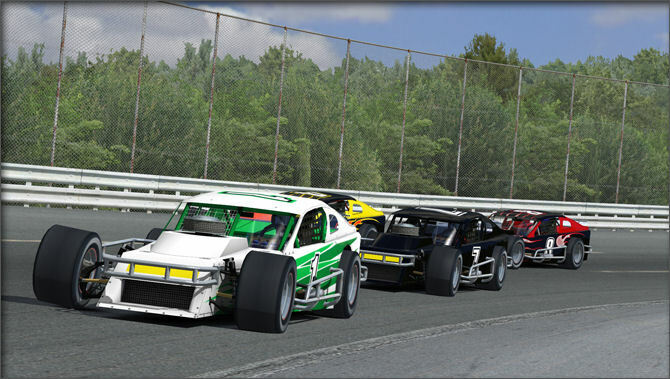 Pavement Modifieds race mostly in the Northeast and Mid-Atlantic states in two different configurations, known as Whelen or NASCAR Tour Modifieds and SK Modifieds. 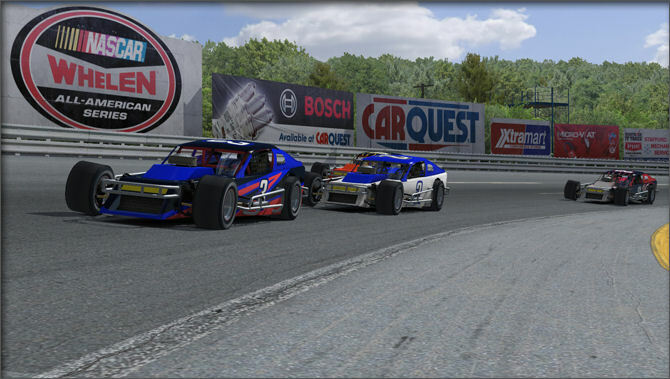 NASCAR organizes the Whelen Modified Tour for full-specification race cars with a minimum weight of 2657 pounds with driver (maximum of 56% left side bias), powered by small block V8s equipped with four-barrel Holley carburetors and generating 600+ horsepower. 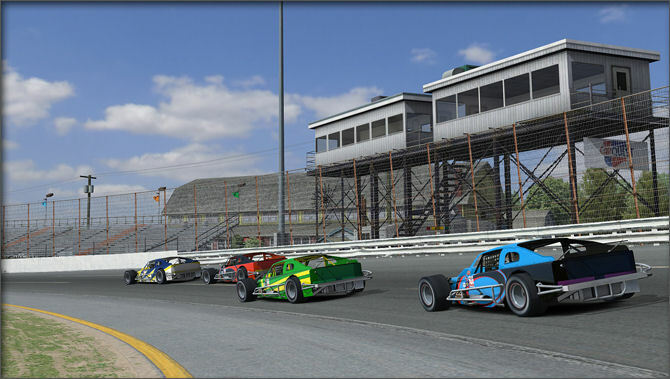 For economic reasons, many local tracks run the SK Modified rules that originated at Connecticut’s Stafford Springs Speedway. 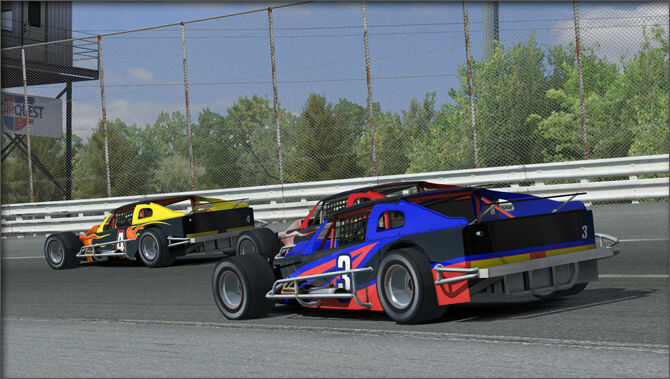 The SK Modified is similar to the Tour Modified in both minimum weight (2,600 pounds with the driver) and maximum 56% left-side weight bias. In the interest of cost savings, however, the SK Modified is equipped with a low-compression 358 cubic-in V8 engine with wet-sump lubrication system and a two-barrel Holley carb producing around 385 horsepower. 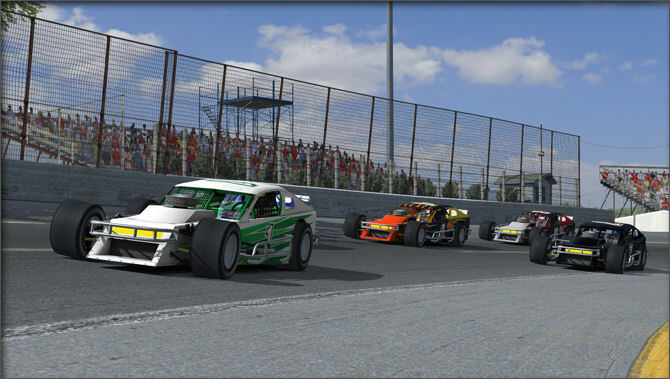 Many short track racers are happy to spend their entire careers racing these nimble, quick cars. 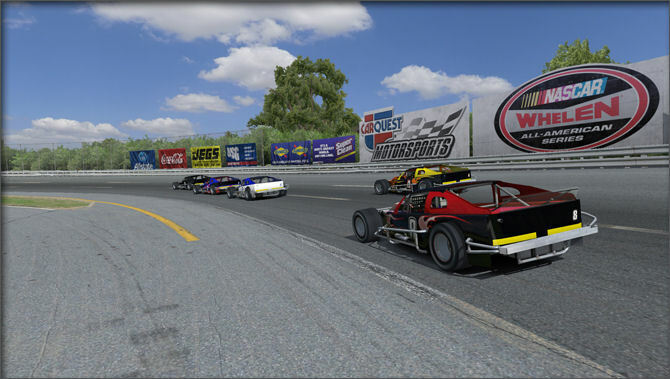 But for drivers looking to further advance their careers, racing in large fields of high-powered, open wheeled cars provides an excellent learning experience.